When spring arrives, kids think a lot about bugs. 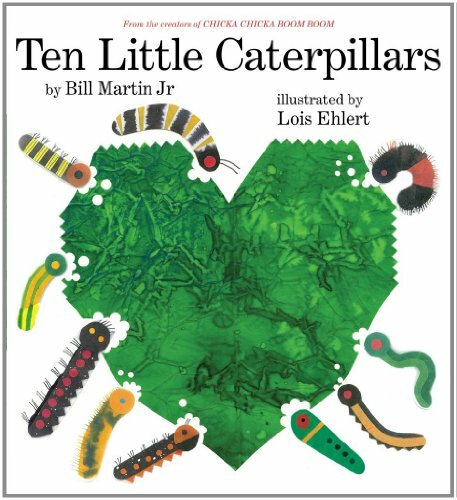 Most kids I know absolutely adore bugs of all kinds, but especially caterpillars. However, not all caterpillars are safe to play with! 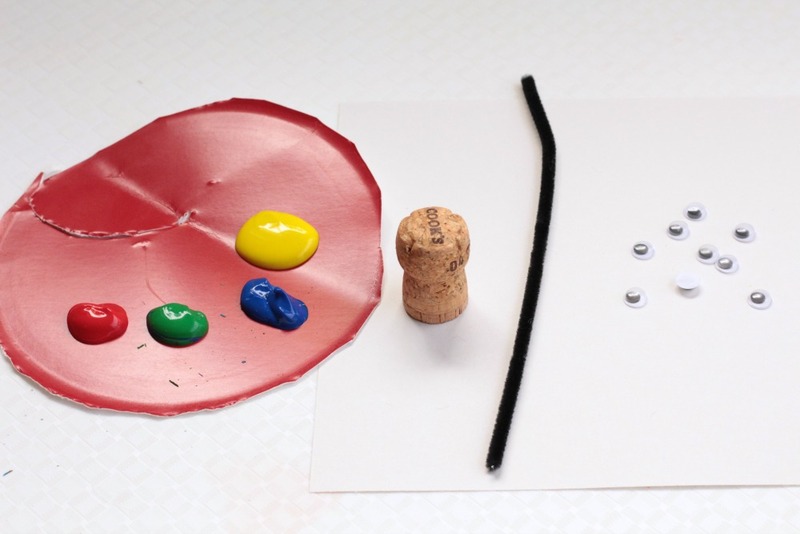 Make your own play-safe caterpillars by creating these cork-painted caterpillars that can make a foundation for learning basic math skills like counting, patterns, comparison, and basic addition and subtraction. 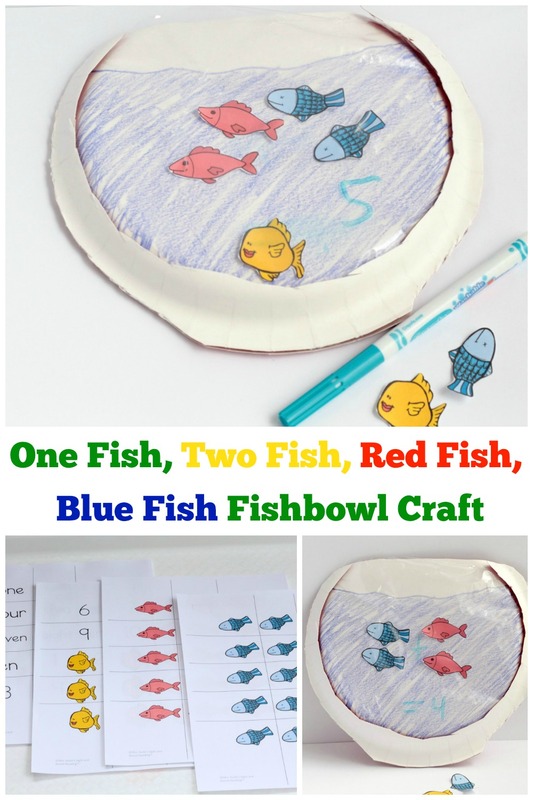 You can also add word families to them to help learn phonics! 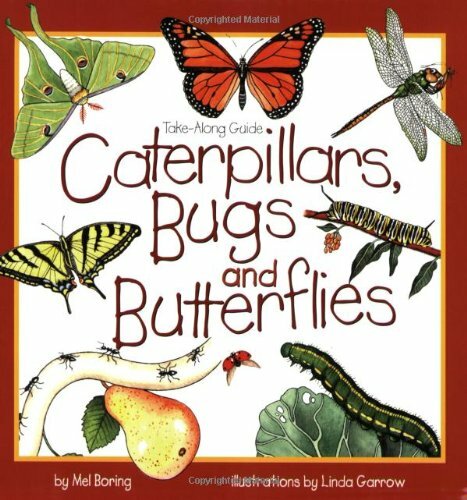 Before we begin with our preschool caterpillar craft, here are a few fun caterpillar books! Note: We use champagne corks because of their unique design. 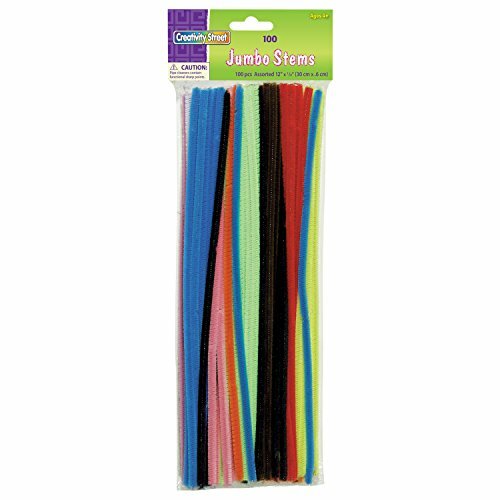 The rounded top and flat bottom makes it the perfect tool for little one’s hands and the caterpillars come out delightfully fat. 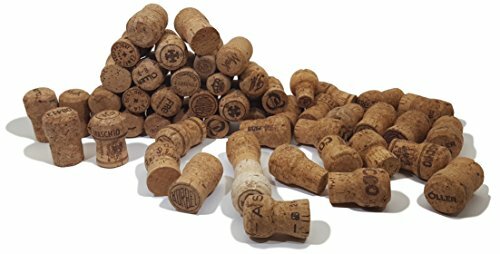 If you can’t find enough corks, try asking a local restaurant that serves champagne if they will set some corks aside for you. 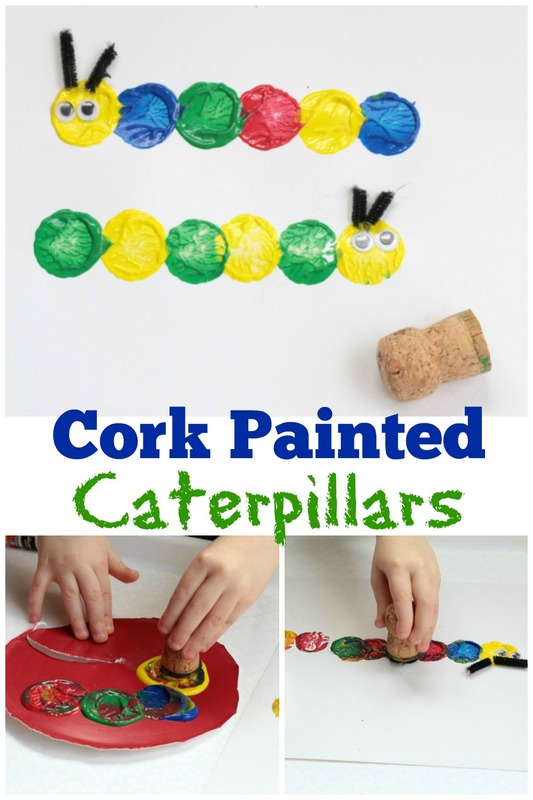 There are a lot of ways you can use these cork caterpillars to learn. Alternate colors to learn about patterns. Count how many spots are in each caterpillar. Compare how many more or how many less spots one caterpillar has than another. Mix colors to see if you can create new caterpillar colors. Cut out the caterpillars once dry for fine motor practice. 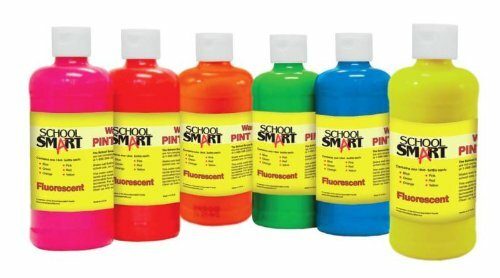 Place dots of paint onto a piece of paper or a paper plate. 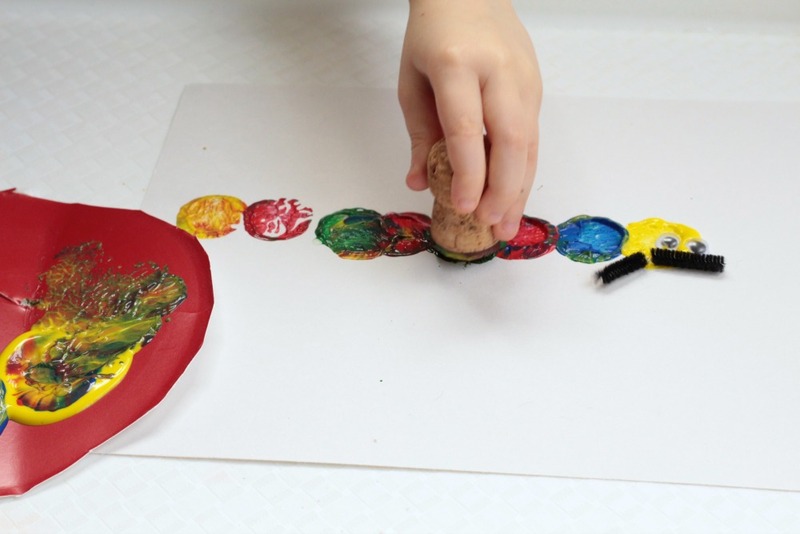 Show the kids how they can dip their cork into the paint, then dab it onto the paper to make a caterpillar’s body. 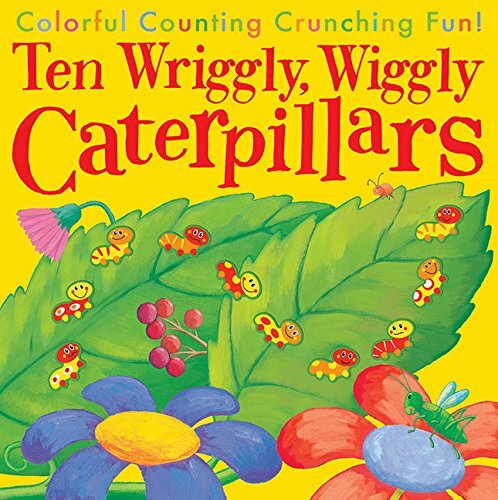 Let the kids explore color, patterns, and varying lengths of caterpillars. 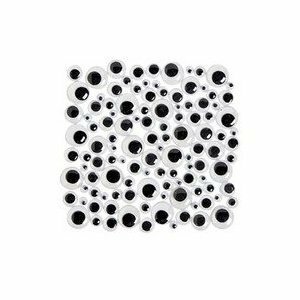 When the kids are done painting, glue two googly eyes onto one of the end circles. 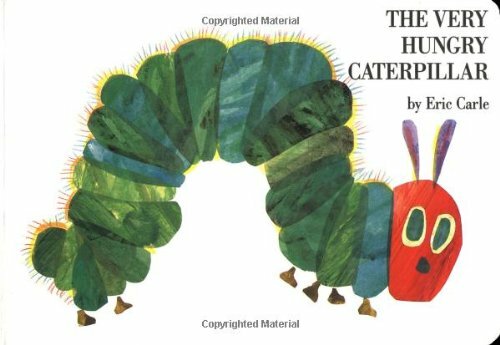 Cut two small pieces of black pipe cleaner and glue them to the top of the caterpillar’s head. 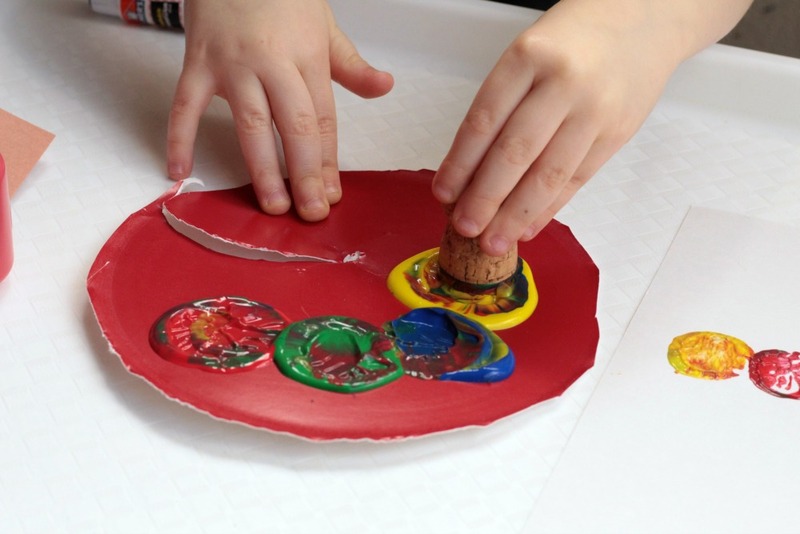 Kids will love taking this craft home to their parents and showing off their creations! Yay! I am so glad! 🙂 Happy Spring! I will try this with my kids, how adorable, they love getting messy and having fun painting too. I pray that your little one makes a full recovery!